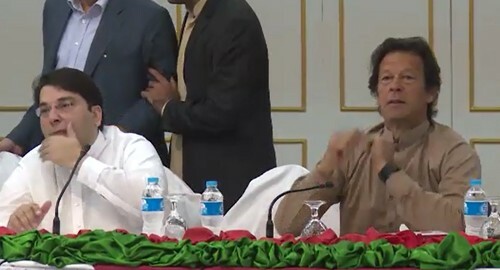 LAHORE (92 News) – The Pakistan Tehreek-e-Insaf (PTI) has announced a 27-member committee on the Panama Leaks. Shah Mehmood Qureshi will head the committee. Shafqat Mahmood, Imran Ismail, Ch Sarwar, Aleem Khan and others are the committee members. The committee will devise the party strategy on the Panama Leaks.